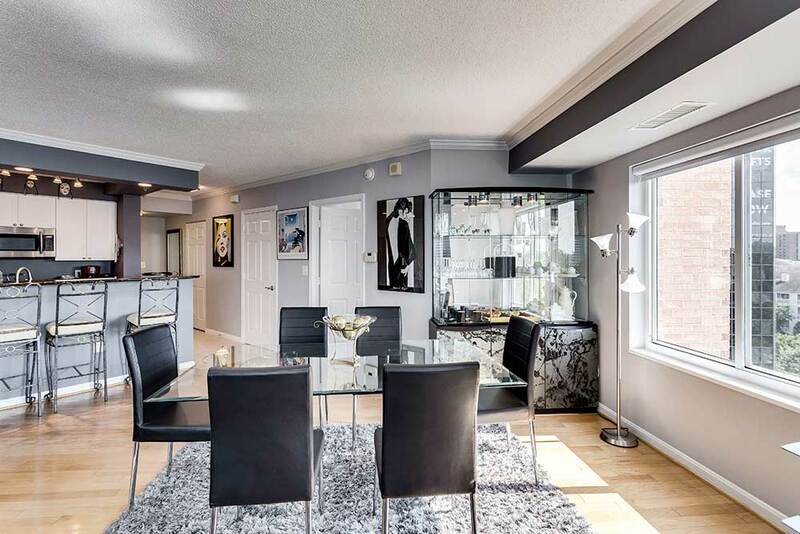 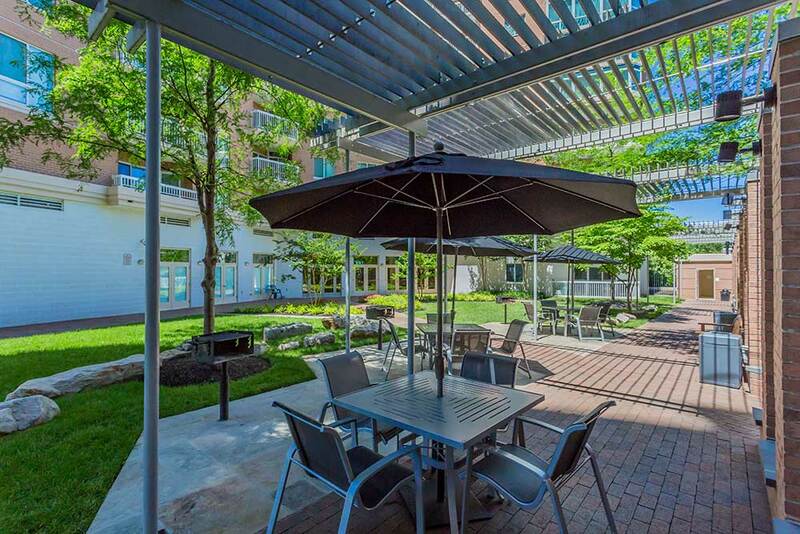 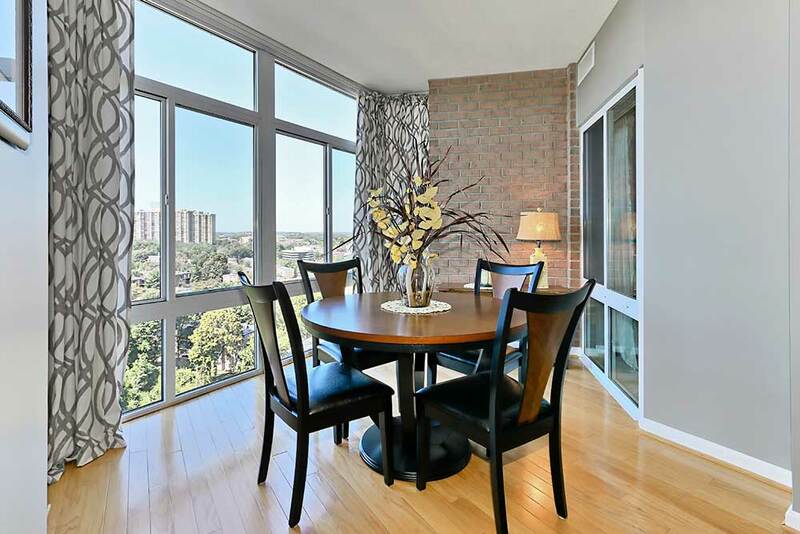 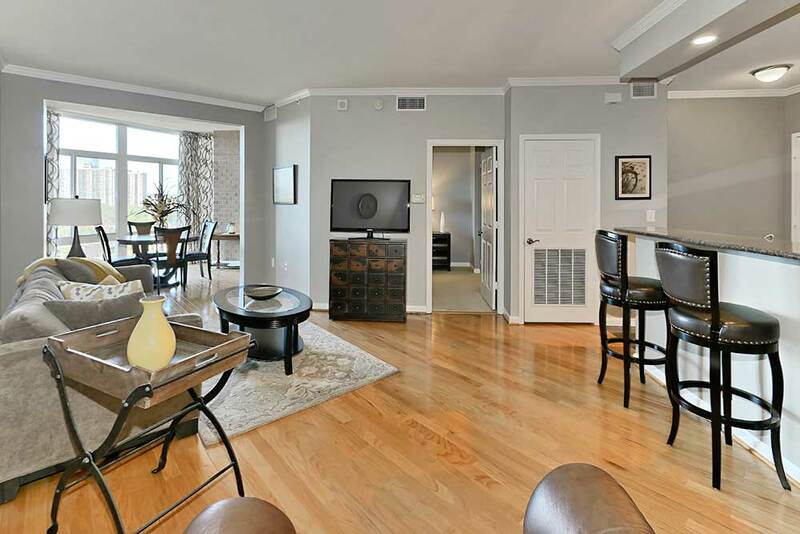 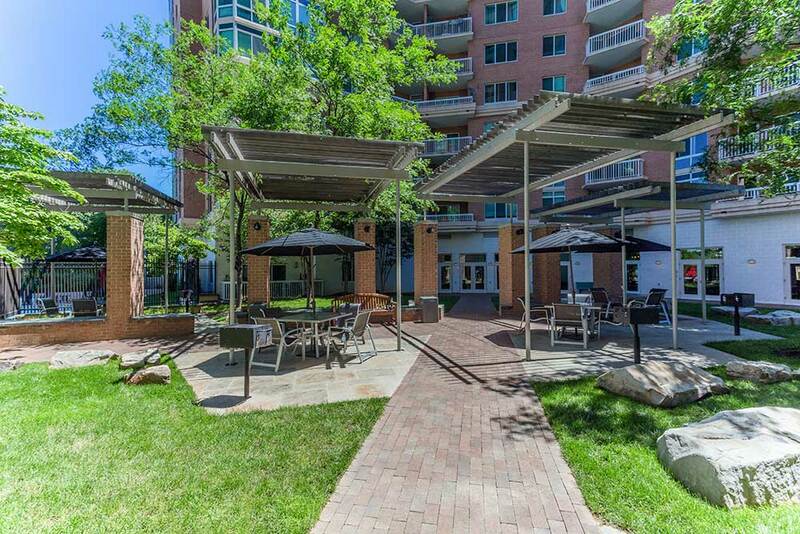 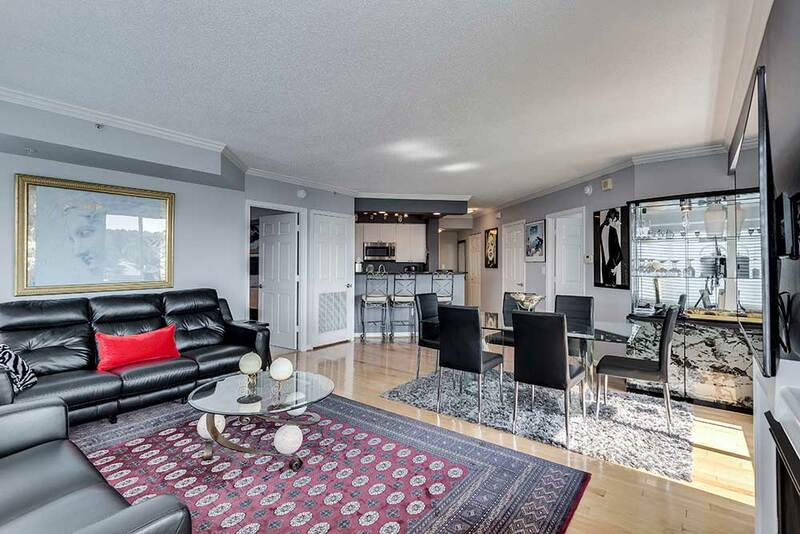 NHP is a beautiful, 16 story, 275-unit condominium community located in Alexandria Virginia. 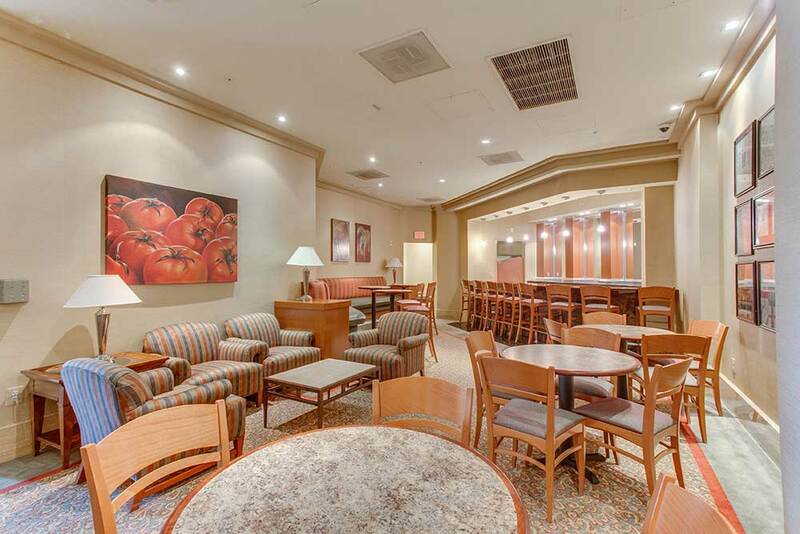 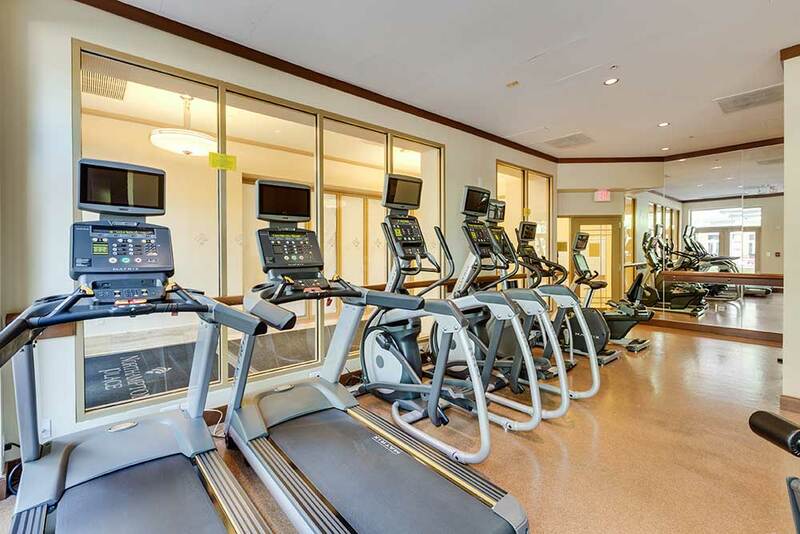 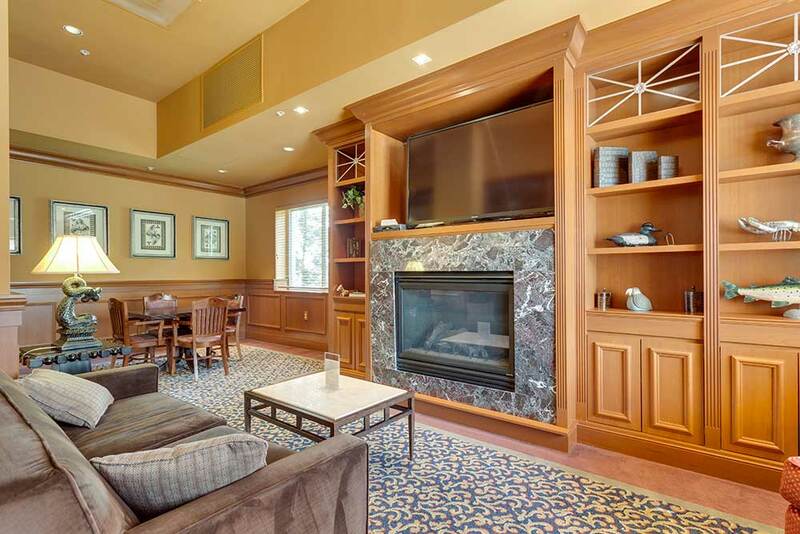 Northampton Place boasts an elegant lobby with marble and granite finishes, a fitness center, billiards room and party room available for resident use twenty-four hours daily. 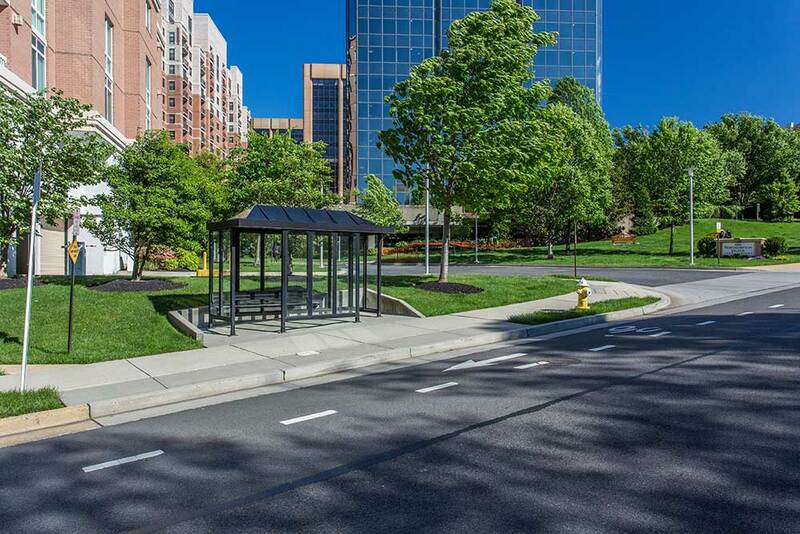 It’s state of the art building systems and professional management team keep the property and grounds in pristine condition year-round. 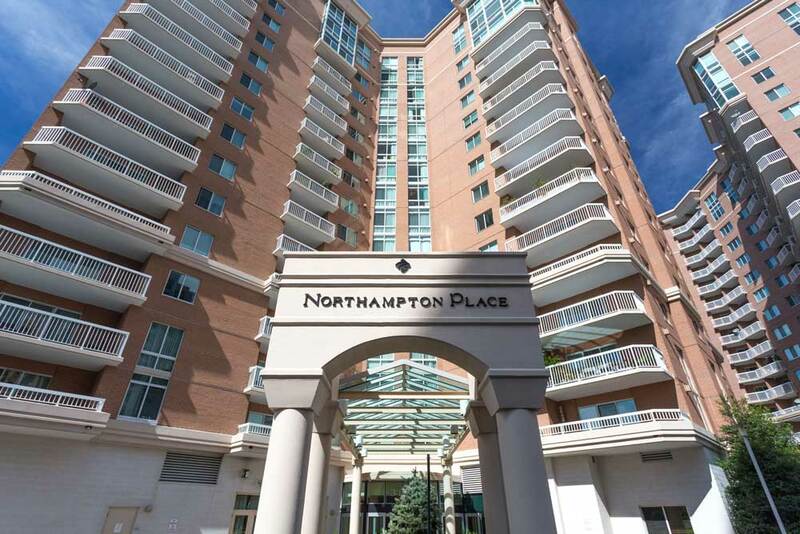 If location is everything, Northampton Place has it all, perfectly located just outside of historic Old Town Alexandria and just minutes from Crystal City, the Pentagon, Pentagon City, and Washington, D.C. Other amenities include 24 h. concierge service, heated outdoor pool, gated courtyard with dining tables and charcoal grills, and underground parking.